Bangkok Adventist Hospital, also known as Mission Hospital, was founded in 1937 and is a 76 year old private medical facility located in the Dusit District of Bangkok. The address for Bangkok Adventist is 430 Pitsanuloke Rd in, Phaya Thai, Bangkok. The Christian Medical Foundation of Seventh-Day Adventist owns the hospital and is responsible for its operations. It has a 216 bed capacity and provides 24 hours medical services. The Accredited Thai hospital is a no frills public hospital and has over 95 medical personnel and 420 employees on staff. 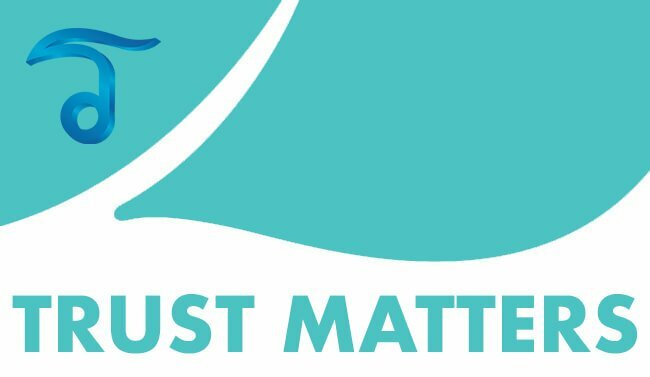 The medical staff at Mission hospital are professional, compassionate and friendly with a strong dedication to serve their local clients,promote health, and provide proper health education and treatment for the community. The hospital has a mission to reflect God’s love through healing, sharing and loving care. Overall, Bangkok Adventist Hospital is an good choice for international and local patients. Aside from locals, the hospital is also open for international patients. Bangkok Adventist provide various medical services for medical tourists. 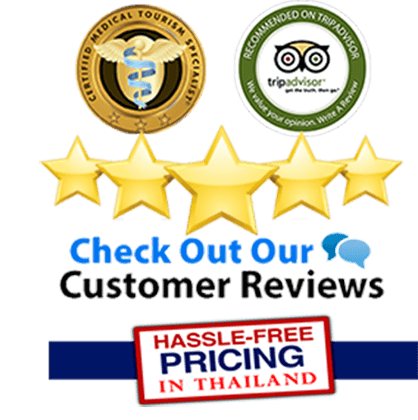 They offer good quality treatments including, wellness annual check-ups, vaccinations, insurance, embassy and Thai visa assistance, accommodation, transportation and hotel arrangements, vegetarian food, hotel call, medical reports and more. They also offer language support to their clients, such as Mandarin, Thai, Chinese, English, Myanmar, Indian, Spanish, Arabic and French. The hospital also makes use of high end technology which facilitates in the diagnosis and treatment of various medical conditions accurately. Some of the modern technologies that they have are laparoscopy, fluoroscopy, audiogram, arthroscopy, CT scans, echo, phaco, Apeel microdermabrasion system, EST, and mammograms. 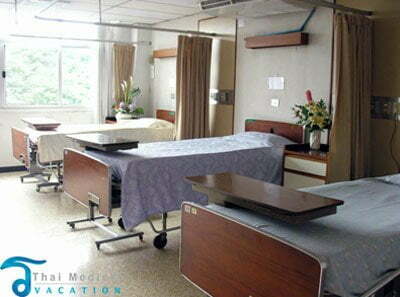 Rooms are well furnished complete with amenities to match the medical needs. Prices depend on the room type and facility that the patient will use. 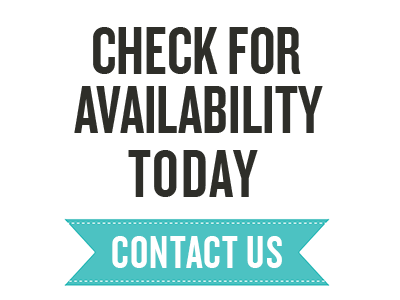 They have air conditioned male and female wards, semi-private rooms, private rooms, isolation rooms and suite rooms. Bangkok Adventist Hospital also has internet services and a built in library with various books available for students. 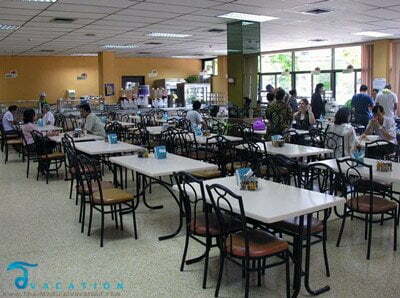 Their cafeteria serves vegetarian menu, from 6:30 a.m. to 6:30 p.m. They also have a snack bar and a bakery. Furthermore, the hospital also has a well equipped mobile clinic that has its own x-ray unit. This is usually used for the hospitals’ charitable outreach programs and activities. The hospital is also popular for its health promotion center, also known as Mission Health Promotion Center, established in 1990. It can accommodate 60 people and provides natural remedy and treatment for various health conditions. It also gives long term help in the rehabilitation and management of certain chronic conditions. Aside from the main branch in Phya Thai, Bangkok Adventist Hospital also has a clinic situated in the heart of Khao San Road. It has been serving tourists and travelers since 2008. To learn more about Bangkok Adventist Hospital or Mission Hospital in Bangkok please contact us today.